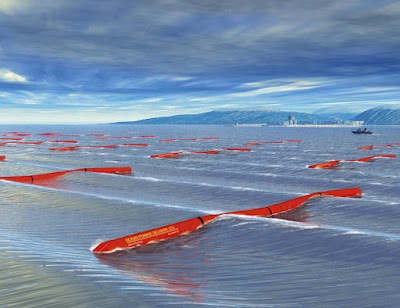 As knowledge and technology evolve in the 21st Century, the day-to-day customs and practices of individuals, their organizations, and their governments should be adjusted to assure the creation and maintenance of equitable communities which permit every person the opportunity to pursue personal productive goals while sharing with all other humans equality in personal dignity and human rights while enjoying freedom with responsibility. "Progressive" in the 21st Century does not mean any "liberal" or "socialist" or "leftist" or "rightist" or "populist" ideology. It means addressing, through individual action and public policy, significant inequities resulting from prejudice, industrialization, urbanization, and corruption much as it did beginning in the late 19th Century and early 20th Centuries. Solutions to the problems were, and are, to be addressed in a balanced, pragmatic approach not dependent upon ideology. 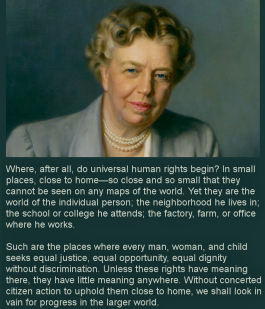 Perhaps no mid-20th Century Progressive worked harder to achieve the ideal of securing human rights than "The First Lady of the World" Eleanor Roosevelt. After the end of WWII she led the international process that resulted in the adoption of The Universal Declaration of Human Rights in December 1948. At the time of her death on November 7, 1962, she was the first Chair of the Presidential Commission on the Status of Women. 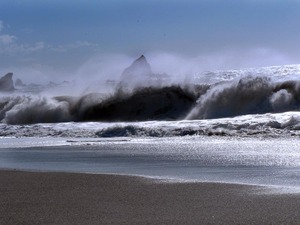 It is time for Progressives to pick up her sword-of-persuasion to defend Progressive policies in the Progressive Pacific States of Hawaii, Washington, Oregon, and California. Also, it is time for Progressives to pick up her sword-of-persuasion to restore Progressive polices within all the states of these United States. Beginning in the U.S. in 1947, a political movement that in 2016 most Americans had never heard of - the Neoliberal movement - sustained by billionaires such as the Koch Brothers, began the task of displacing the Progressive message established by Republican President Teddy Roosevelt. Neoliberals have successfully ended “trust-busting,” the breaking up of large corporations that had controlled prices and prevented competition. They succeeded in displacing the Progressive message advocated by Democratic Presidents Franklin Roosevelt, Lyndon Johnson, and Jimmy Carter by eliminating or reducing the impact of fair trade and pro-worker laws and by minimizing the economic safety-net programs. As the result, they restored late-19th Century income inequality in the United States. After their beginnings in 1947 it took American Neoliberals 70 years to solidify the map below, though as we explain elsewhere it was a surprisingly short 33 years after 1947 when we elected an avowed admirer of Neoliberalism to the Presidency in 1980. Progressives now must be willing to commit to a similar effort. That won't be easy. As you might note, the map above does not use the terms "Republican" and "Democrat" but rather "Neoliberal" and "Third Way." The reason for this is simple. While American Neoliberals such as the Koch brothers have been able to gain an ideological dominance in the Republican party, they have also established an ideological beachhead in the Democratic Party. This was partly the result of the realization by some Democratic intellectuals that their party was losing ground because the core message of Progressivism is that "individual freedom is bound to one's personal responsibility to assure equitable communities." And if Bill Clinton is anything, he is an intellectual deliberately shrouded by using his childhood poverty. Which brings us to the ironic problem of the successful attack on "intellectuals" being expanded by American Neoliberals who, focused on their narrow goal of unleashing unfettered capitalism, set out to create a distrust of science and particularly to discredit the climate science advocated by Al Gore. 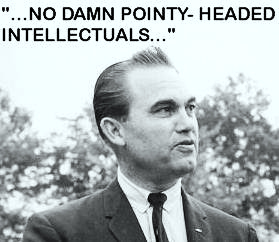 The late George Wallace, Alabama Governor and 1968 Presidential candidate pictured at the left, gained notoriety for tapping into an anti-intellectual bias that many politicians have used (though the quote shown is somewhat inaccurate as he said: "Pointy-head college professors who can't even park a bicycle straight ...."). That anti-intellectual bias, particularly when coupled with racial prejudice and/or class distrust, makes it is difficult to explain to far too many Americans the complex history that created the 21st Century United States. 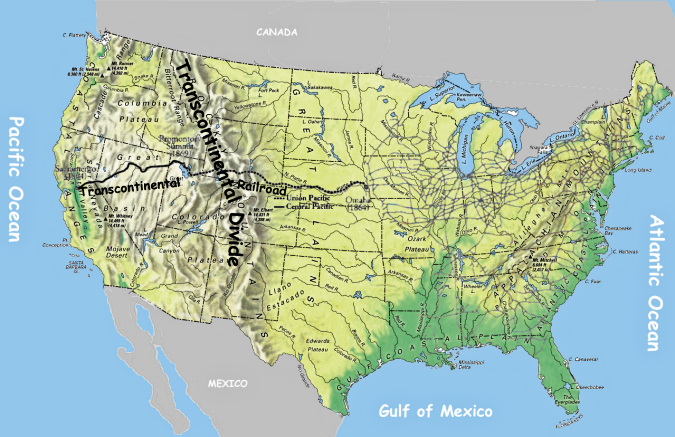 It is that history which resulted in a significant cultural divide between the Pacific States and the 33 Neoliberal controlled states shown on the map above. The crisis is that the American "anti-intellectual class" bias based on perceived snobbery has been used by politicians representing corporate interests to create an "anti-science" bias. Unfortunately, the problem lies in the definition of "science." 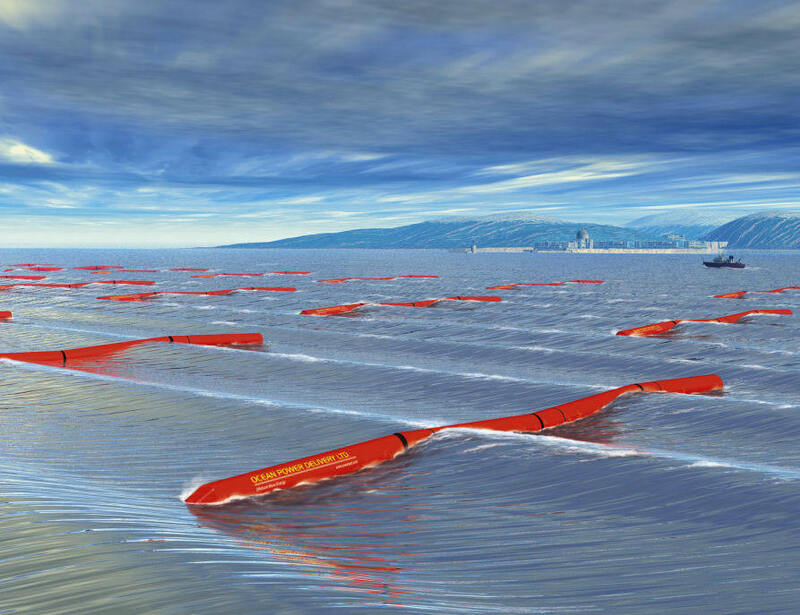 Contemporary science is typically subdivided into the natural sciences which study the material world, the social sciences which study people and societies, and the formal sciences like mathematics. Disciplines which use science like engineering and medicine may also be considered to be applied sciences. Normative generally means relating to an evaluative standard. Normativity is the phenomenon in human societies of designating some actions or outcomes as good or desirable or permissible and others as bad or undesirable or impermissible. In other words, an "intellectual" is a person who ponders under the guise of engaging in the social sciences, matters related to politics, economics, religion, and philosophy, and then offers opinions supported by logic based upon observation of groups of people using preconceived values, opinions frequently offensive to many regarding human beliefs, human behavior, government, and law. ...A method or procedure that has characterized natural science since the 17th century, consisting in systematic observation, measurement, and experiment, and the formulation, testing, and modification of hypotheses. Unlike the social sciences, before a hypothesis in natural science can become published as fact, experimental and theoretical results must be reproduced by many others within the scientific community - an arduous process referred to as "peer review". Social "science" has not retained that approach. Statistical studies are the core of the social sciences when the "social scientist" attempts to prove a hypothesis. But instead of the arduous process of peer review prior to publication, the conclusions of literally thousands of social science statistical studies appear in the popular press as support for some assumed arguable truth. This has allowed intellectuals to insult the beliefs of thousands of voters. Thus, it becomes clear to many Americans that all scientists are in the businesses of offending people, a truth then used to undermine natural science when it serves a political purpose. In truth, both Neoliberalism and Progressivism are the result of the pondering of intellectuals, using data from the social sciences - sociology, economics, political science - to support normative views. The weakness of Progressivism is that historically Progressives have been more transparent in their activities, more thinly spread while advocating for numerous disparate goals, and more focused than Neoliberals on national politics rather than on state and local government. 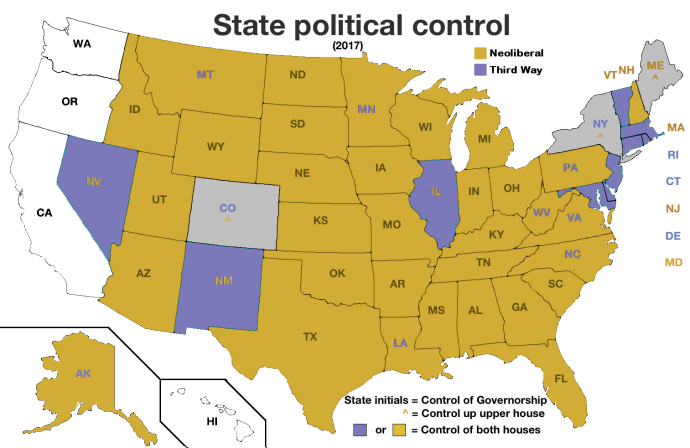 Neoliberals retain a late 18th Century view of these United States - that the states are empowered to govern and they allocated only very limited powers to the new national government. In fact, this is a correct take on the Constitution as it was viewed not by "the Founding Fathers" but by the vast majority of state politicians who voted to ratify it, and by their constituents. 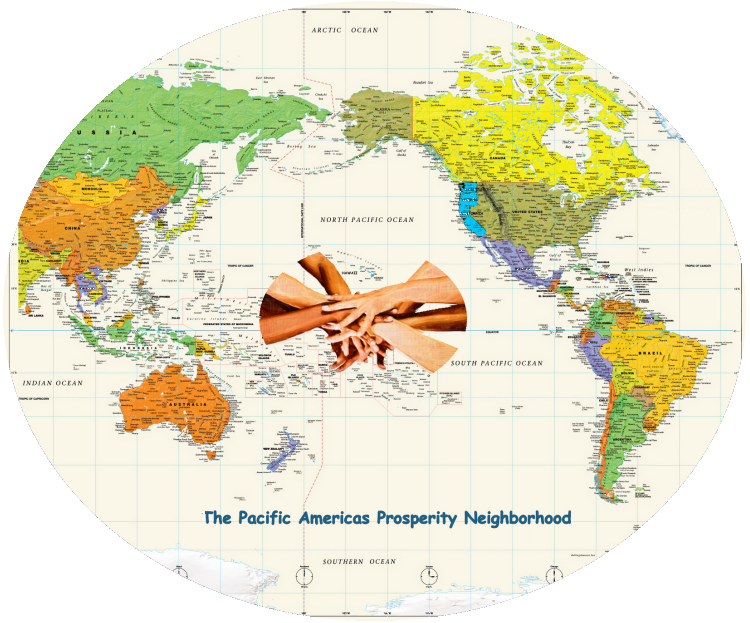 In these blog posts (and the Progressive Pacific Message web pages) we offer some insight into the Neoliberals who, despite the fact that they are well-educated (many economic philosophers), have abandoned all conscience piggy-backing on the appeal of that anti-intellectual bias, plus racial bigotry, religious dogmatism, and class prejudice, in order to create that map above, solely to achieve their narrow goal of unleashing unfettered capitalism. In our website a narrative on American Neoliberal activity is offered in order to help Progressives organize for winning elections over the next 30 years. But Progressives need to create their own future narrative for the 21st Century. Whether to interface with the existing political parties or bypass them will be one of the first decisions. You are encouraged to go to our website. The information contained in those web pages and this blog are not a "short read." It is, however, far from a comprehensive history/geography textbook. It simply offers some insight into the 21st Century amplification of a deep American cultural split - useful if you want to do something about what has happened to the Progressive movement of the late-19th-to-mid-20th Centuries. If you have any memory of learning about him in school, you likely remember Roger Williams as the founder of Rhode Island. In 1636 Williams (c. 1603-1683), an English Reformed theologian, was expelled by our celebrated founding Pilgrim bigotry leaders from the Massachusetts Bay Colony because local Puritans, who we celebrate each year at Thanksgiving thought that he was spreading "new and dangerous ideas" to his congregants. His views on religious freedom and tolerance, coupled with his disapproval of the practice of confiscating land from Native Americans, resulted in his fleeing the Massachusetts colony under the threat of impending arrest and shipment to an English prison. 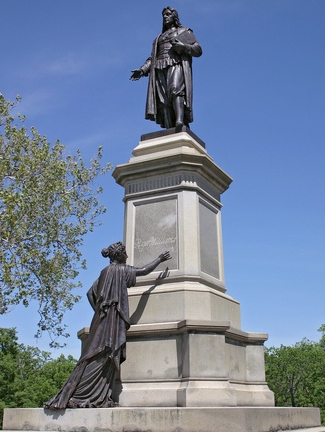 Williams and his followers purchased land from the Narragansett Indians and established a new colony governed by the principles of religious liberty and separation of church and state. Offering freedom of conscience, Rhode Island became a haven for Baptists, Quakers, Jews and other religious minorities. If you are like most Americans, you probably did not remember much about Williams, America's First Progressive and one of the first abolitionists in North America. On the other hand you probably remember that by 1692 the traditional real American folks in Salem, Massachusetts - the ones Williams had to flee from - held their Witch Trials. And thus before Eleanor Roosevelt, before Teddy Roosevelt, in fact 250 years before the "Progressive Era", the Progressive tradition of defending human rights against the bigoted silent majority began in America. And by 1790 it was the bigotry that was institutionalized as the United States. 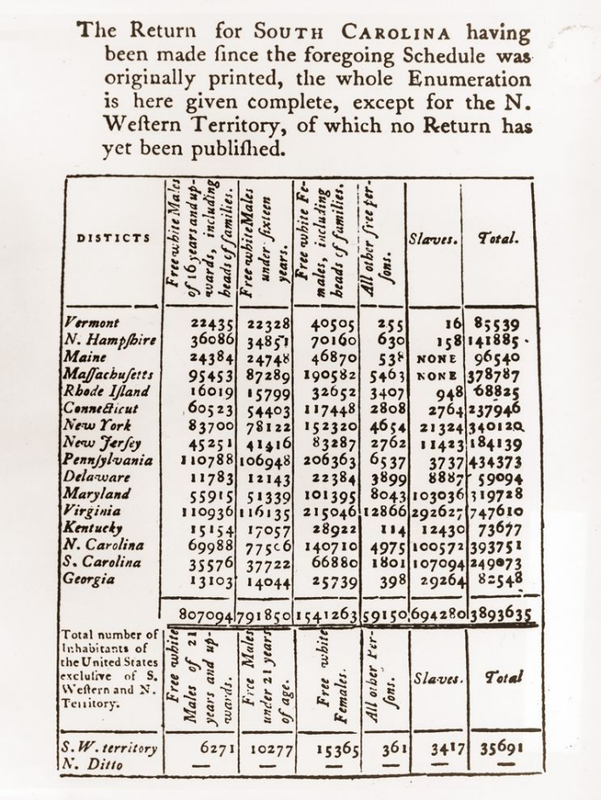 The 1790 Census provided the first interaction between the new Government of the United States and the people of the United States. Listed in the Census tally above are the 16 original Census Districts which were the original states. The first six listed plus Pennsylvania were not slave states. 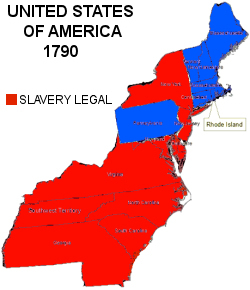 Slavery was legal in the other nine states. At the time of its founding, in most of the states of the United States by population and area, slavery was a legal institution and was recognized as so in the United States Constitution. Most white male Americans in most states at that time would have been quite comfortable traveling around their state performing the census. Without the Pacific States, Donald Trump beat Hillary Clinton by 2.7 million votes. Ignoring all other things, his admiration for genocide and slavery reflects the policies he advocated in the election, gaining him those votes from the majority of non-Pacific-State Americans who fundamentally have no problem with his views. 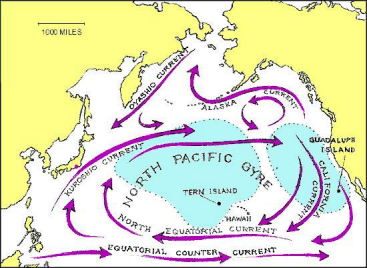 So why the "Pacific" in The Progressive Pacific Message? In 2016 leaders of both major political parties and a vast majority of the States openly embraced a 21st Century attack on the human rights of the people of the Pacific States. A "nationality" is the legal relationship between a person and a state which affords the state legal jurisdiction over the person and affords the person the legal protection of the state; gaining "citizenship" status assures a person the right to participate in government through voting and standing for election to office. 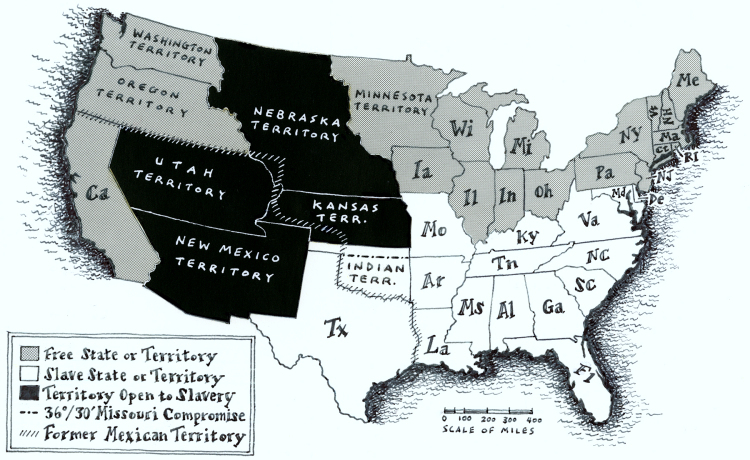 Within these United States of America it is understood that "state" refers separately to the federal government, each of the 50 state governments, and the various territorial governments; therefore a person derives a nationality relationship from the state or territory in which they reside, and incidentally from the United States of America. If at any time the government of the United States of America acts to deprive persons of one or more of their rights recognized herein, individual state and territorial governments through which those persons derive nationality by virtue of their residency shall afford such persons the protection of their rights; if at any time the government of any individual state or territory acts to deprive such persons of one or more of their rights recognized herein, the government of the United States of America shall afford such persons the protection of their rights. The right to a "nationality" separate from "citizenship" comes from Article 15 of the Universal Declaration of Human Rights ratified by the world after World War II, the deadliest military conflict in world history in absolute terms of total casualties. Over 60 million people were killed, which was about 3% of the 1940 world population. The brother of Republican Senator Orin G. Hatch of Utah was among the 420,000 U.S. troops who died in battle in WWII. 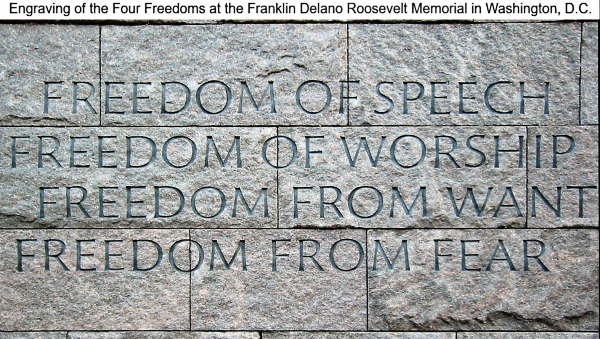 Ostensibly, they were sent to war to assure that all humans would have the right to the Four Freedoms. 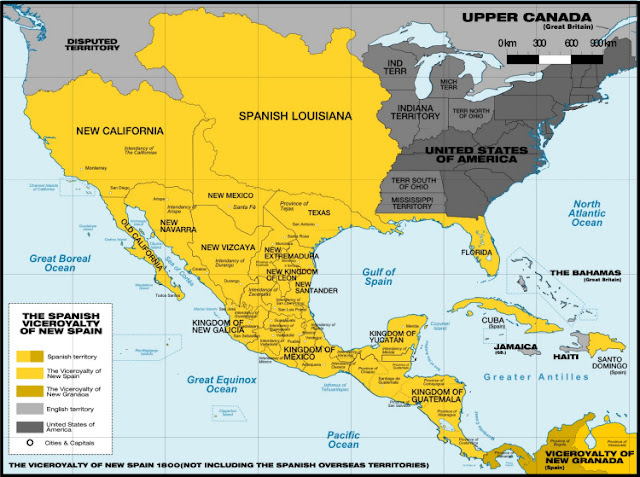 As noted in a previous post, in 1803 the Louisiana Purchase faced considerable opposition and was nearly defeated in the House of Representatives where the vote was 59–57. The oppostion feared the new citizens in the West whose economic priorities were bound to conflict with those of the states along Atlantic Seaboard and vehemently did not want to grant citizenship to the French, Spanish, and free black people living in New Orleans as the treaty required. Less than a third of the population of Hawaii has an exclusive white or black heritage as most of the population has an Asian, Native Hawaiian, or Other Pacific Islander heritage. California has more than 6 million residents who are Asian or Asian American and more than 16 million residents who are Hispanic, totaling to more than half the state's population. Those two California demographic groups total to more people than the total population of any other single state but Texas (which itself does not have a white majority population). About 27% of California's population is foreign born - that's about 10.2 million people, more people than live in each of the 39 least populous states, more people than live in the 11 smallest states combined. In contrast, the Rust Belt states of Indiana and Ohio only have 5% of their population foreign born, while Michigan has 7%, Pennsylvania 8%. About a fifth of the population of Washington and Oregon has a Hispanic, American Indian, Asian, or Pacific Islander heritage. Non-Hispanic Blacks were 4.9% of the population. This is the context in which the embracing of the Andrew Jackson bigotry by Trump and his supporters has become intolerable to the Progressive Pacific. At this point it needs to be made clear that the term "Hispanic" is not reflective of anything other than the legal Spanish language spoken in one's ancestors' countries of origin in the Americas. But even then, Spaniards from Spain are not Hispanic. 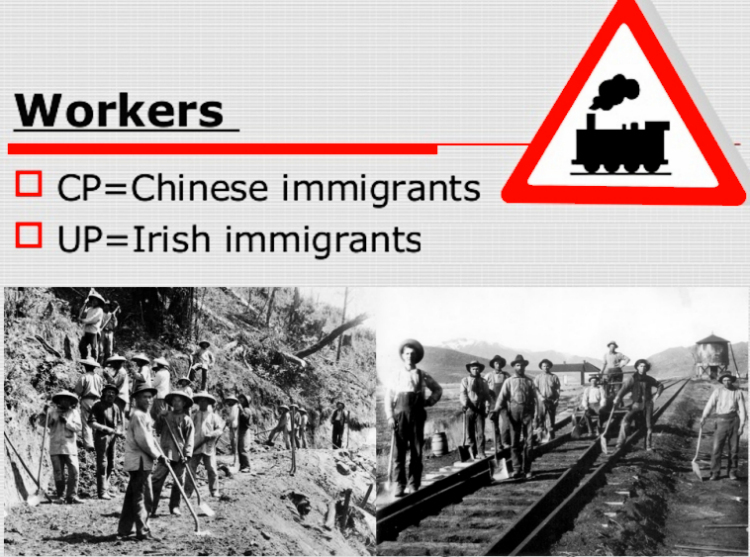 The bigotry expressed in the United States against Hispanics derives not from the language spoken, but from where the immigrants come from and it is because of their race. In the second article of its Constitution, Mexico recognizes that its indigenous peoples are the country's original foundation. 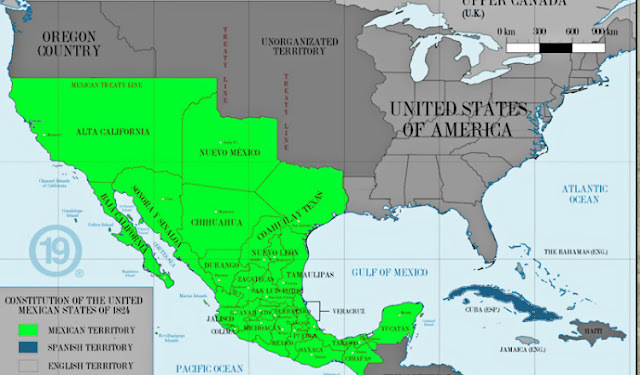 When citizens of the United States engage in bigotry towards illegal immigrants from Mexico, they are reflecting the fact that the population of Mexico is (to use that country's preferred designations) about 62% mestizo (Amerindian-Spanish), 21% predominantly Amerindian, and 7% full Amerindian, totaling about 90% of the population. In Honduras 97% of the population has indigenous Native American blood. In Guatemala, 80%. In Nicaragua, 74%. 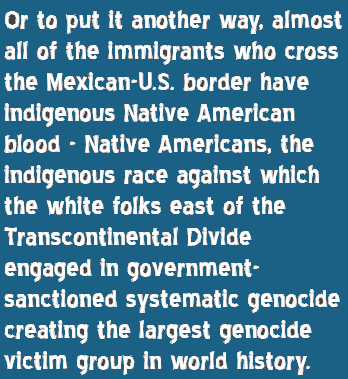 Or to put it another way, almost all of the immigrants who cross the Mexican-U.S. border have indigenous Amerindian blood - Native Americans, the indigenous race against which the white folks east of the Transcontinental Divide engaged in government-sanctioned systematic genocide creating the largest genocide victim group in world history. 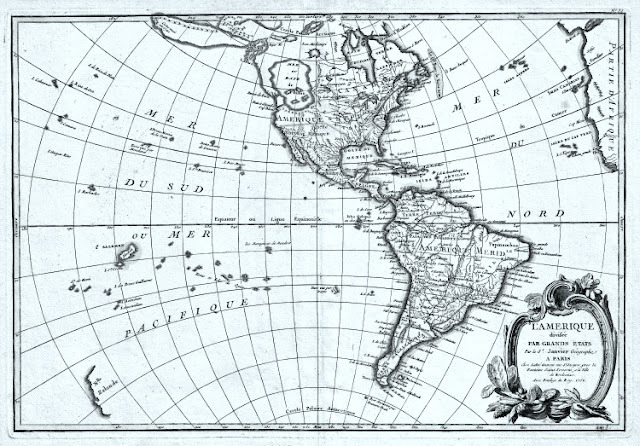 Much like those Founding Fathers who embraced the U.S. North Atlantic culture that included slavery and genocide, many in the U.S. continue aggressively to engage in bigotry and hatred towards those with an African and/or indigenous Native American heritage including immigrants from other countries south of the U.S. in the Americas such as Mexicans and Central Americans. To put it bluntly, when the President of the United States attacks people whose ethnicity is Hispanic, to those in the Pacific States he is attacking a third of our people and might as well be attacking those whose ethnicity derives from Sweden, Wales or France. To put it bluntly, when the President of the United States defends police officers shooting black citizens for no justifiable reason, he is attacking 13% of the American population and 2.7 million Pacific State residents and might as well be attacking those whose race derives from Norway, Ireland or Germany. From a Pacific State point of view, the majority of voters in Ohio or Georgia who share President Trump's bigotry are of another culture, perhaps akin to Germany in 1938. That attitude isn't just unacceptable, it is deplorable. For Progressives, that bigotry passed down from generation-to-generation is a cultural attitude that must be erased because it is a denial of the first Article of the Universal Declaration of Human Rights: "All human beings are born free and equal in dignity and rights. They are endowed with reason and conscience and should act towards one another in a spirit of brotherhood." Finally, one recent attack on a Pacific State person must be included if only to point out just how well the U.S. indoctrination system can teach American tradition lies that have their sustaining foundation in that 1803 anti-Louisiana Purchase 49% vote. 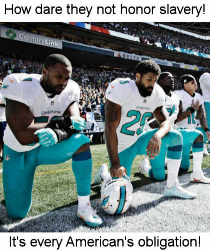 ...as there is no choice in between - you are ignorant or a racist, that's your choice if you are upset about the knee taking. As with most of the things that make up the U.S. system of nationalistic indoctrination, The Star-Spangled Banner is something most Americans think they know about but don't because it's pro-slavery core is deliberately hidden. When he wrote the poem that would, in 1931, become the national anthem and proclaim our nation “the land of the free,” like Jefferson, Key not only profited from slaves, he harbored racist conceptions of American citizenship and human potential. Africans in America, he said, were “a distinct and inferior race of people, which all experience proves to be the greatest evil that afflicts a community." The British attackers had many American ex-slaves in their ranks, persons who had been promised liberty and demanded to be placed in the battle line "where they might expect to meet their former masters." 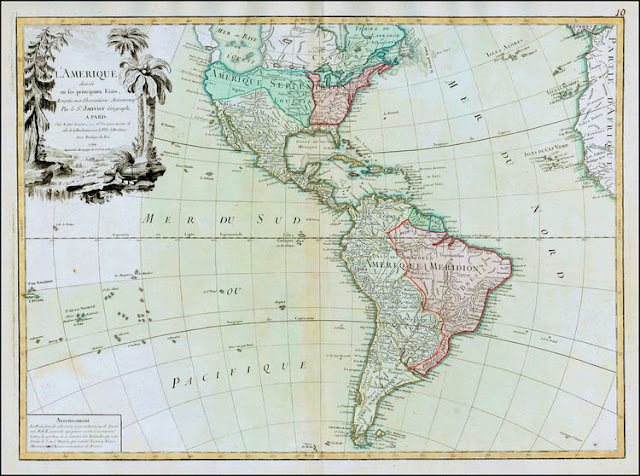 After the U.S. and the British signed a peace treaty at the end of 1814, the Americans - trying to make America great again - demanded the return of American “property,” which by that point numbered about 6,000 people. The British refused and helped the former slaves settle in Canada, with some going to Trinidad. In context of the century, Key understood that the British were free. In fact the only persons who weren't free were slaves, including those he owned. Quite literally in his mind and in his words, the star-spangled banner was the flag of "the freemen" not that "distinct and inferior race of people" he owned. And so he clearly wrote "O thus be it ever, when freemen shall stand." Why would anyone expect descendants of slaves to stand when that song is being played? 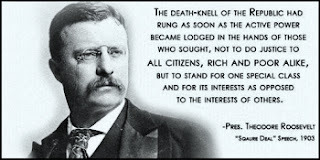 In fact, why would anyone with a conscience stand? In fact, why is that the National Anthem of the United States? By all means, everyone proudly sing that poem of bigotry and hatred at every important event here in 1938 Germany 21st Century America at the behest of the NFL as you've been taught to by your state's education system. After all, Black citizens are being shot randomly by agents of the state because of they are descendants of slaves, that "distinct and inferior race of people" as the writer of the song's words stated. Why wouldn't a Deplorable celebrate that? Kaepernick is from a Progressive Pacific State so no wonder he gets it right. And it's time for the rest of the United States population to get it right. 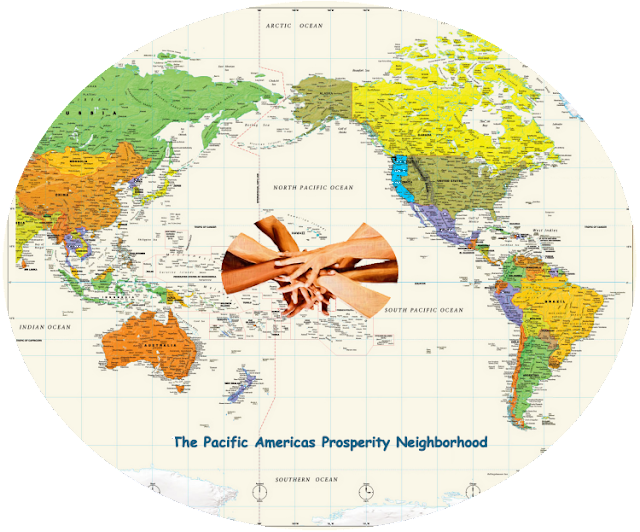 It's time we force a blunt, honest, full, and open discussion about these human rights issues that particularly impact on the majority of Pacific States people. The governments in the colonies allowed only white male property owners to vote - that was the "consent" of that part of "the governed" who were formally recognized by the very people who signed the Declaration. With regard to all men are created equal with all those cool unalienable rights, the male slave owners signing the Declaration agreed that all men - other than slaves and Native Americans and other different folks and women - had those rights. he [the King] has waged cruel war against human nature itself, violating it's most sacred rights of life and liberty in the persons of a distant people who never offended him, captivating and carrying them into slavery in another hemispere, or to incure miserable death in their transportation hither. this piratical warfare, the opprobium of infidel powers, is the warfare of the Christian king of Great Britain. ...which was regarded by fellow Founding Fathers as an anti-slavery rant and was dropped like a hot potato. We the People of the United States, in Order to...secure the Blessings of Liberty to ourselves and our Posterity, do ordain and establish this Constitution for the United States of America. Again, at the time of its founding in most of the United States (by area and population as you can see from the graphics above) the only persons allowed to vote were white male property owners. The Constitution provided for slavery and the separation of the Native Americans, so that "We the People" was a very closely defined group. Is it possible for that portion of the population that supported Donald Trump to accept a society of equitable communities which permit every person the opportunity to pursue personal productive goals while sharing with all other humans equality in personal dignity and human rights while enjoying freedom with responsibility? Because that is the goal of the Progressive Pacific Message, it is not acceptable to continue the government-sanctioned bigotry reflected by such things as the Trump Administration's Neoliberal ideology and "The Wall" or the Clinton Administration's "Third Way" ideology and mass incarceration program. Our people must be defended against these attacks.